Most topics are able to be presented as a webinar, a live presentation using GoToMeeting™. Your society requirements to hold a webinar are a good internet connection, a computer with speakers, a projector and an organiser. If you are interested in hosting a webinar please contact me for further details. 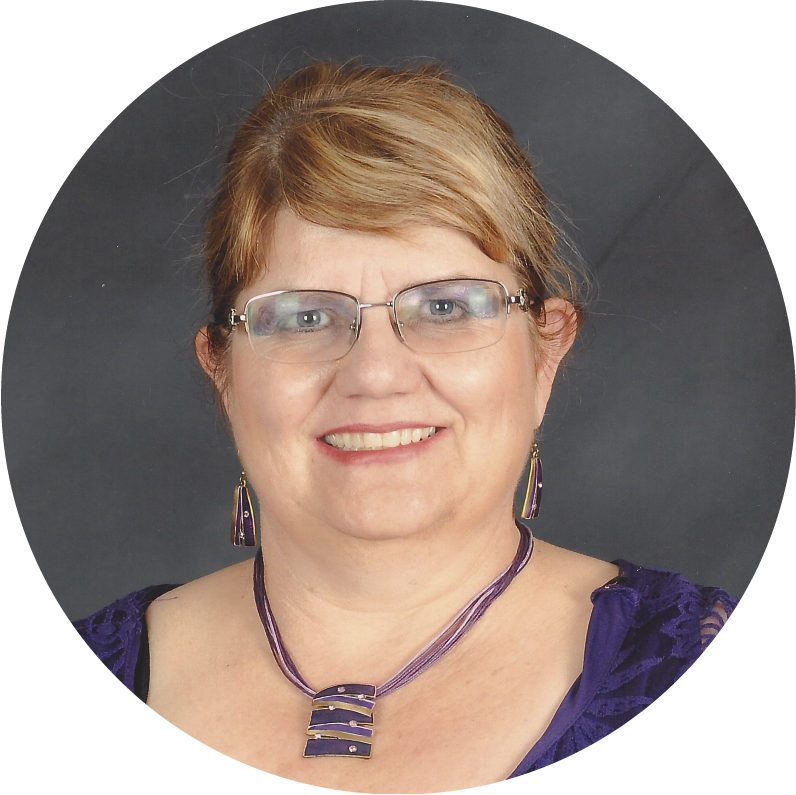 Helen is a speaker, researcher and author and has been researching family history since 1986 in Australia, England, Ireland and Wales with forays into other areas of the world chasing after mobile family members. the Unlock the Past cruises. Where there is a Will there should be a Genealogist! Please feel free to contact me with any inquiries or questions.